If you’re unhappy with the appearance of your smile, there are a wide variety of cosmetic dentistry treatments that can transform your look. At our dental office in West Caldwell, we’ve helped many patients restore their confidence by restoring their smiles through cosmetic dentistry. One of the most common cosmetic dentistry treatments is dental veneers. This permanent procedure can help fix a variety of dental concerns. 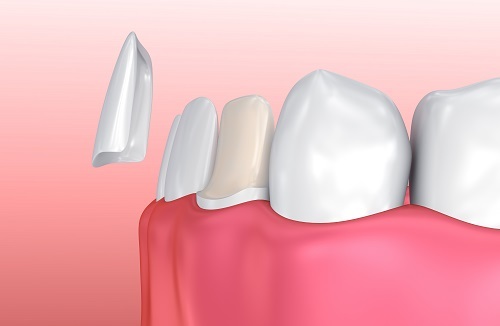 Join us as we take a closer look at what dental veneers are, how they can transform a smile, and how the procedure is performed. We believe that everyone deserves to have a smile they’re proud of. If you’re not in love with yours or you’re embarrassed by it, we welcome you schedule a consultation at our West Caldwell dental office. 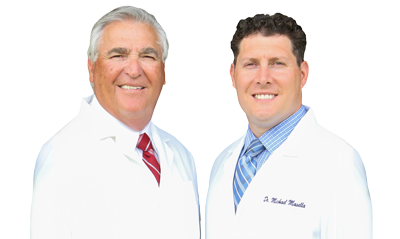 We’ll listen to you and work with you to determine the best treatment for you.